SPX Night with the Drillers, May 1st! 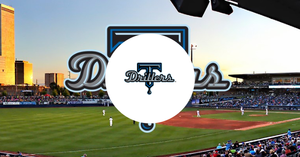 Join us at ONEOK Field to watch the Tulsa Drillers take on the Midland Rockhounds on Wednesday, May 1st featuring a pre-game performance from St. Pius X School (Scouts, Choir, Cheer, and our baseball teams will all be apart of the pregame festivities)! Gates open at 6pm, pre-game begins at 6:40pm, and first pitch is at 7:05 PM. Free parking located at OSU Tulsa, just North of ONEOK Field on Elgin Ave. Bring the whole family and wear your SPX gear to support our awesome school, even the dog can come for Bark in the Park night! Click above to get your discounted tickets! PLAY BALL! 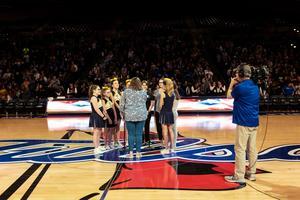 SPX Choir sings National Anthem at TU Reynolds Center! 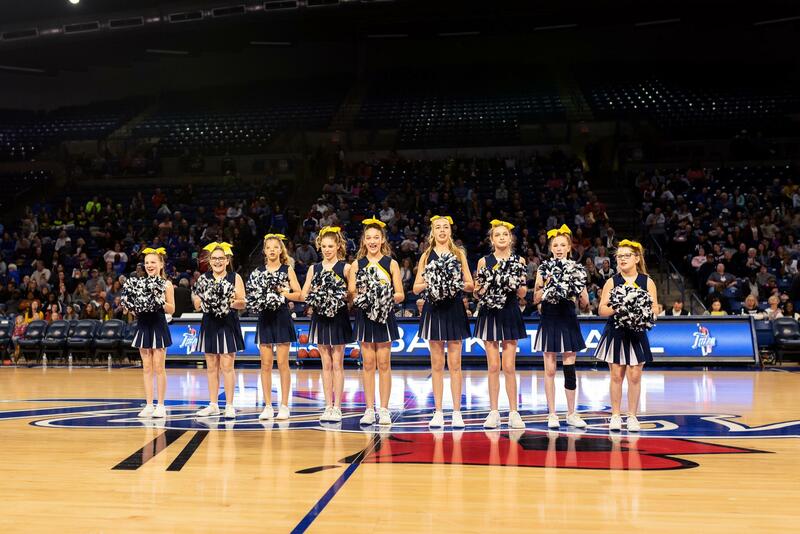 Addison Clayton, Olivia Dietz, Emma Chastain, Grace Kinnaman, Ryleigh Devlin, Ella Day, Natalie Freije, Veronica Sousa, and Shannon Ray (under the direction of Mrs. Phillips) sing the National Anthem at the TU vs UCONN women's basketball game on Sunday, February 24th. 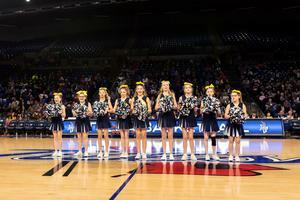 SPX Cheer performs pre-game at TU Reynolds Center! Back row left to right: Emma Chastain, Shannon Ray, Caroline Epple, and Natalie Freije; 3rd row left to right: Addi Clayton and Olivia Dietz; 2nd row left to right: Veronica Sousa and Erica Straight; and front row left to right: Aivlynn Ehmke perform pre-game entertainment at the TU vs UCONN women's basketball game on Sunday, February 24th. Spring is almost here and 8th grade can help get your garden ready! Support our SPX 8th graders by purchasing their beautiful flowers! Click above to see the complete list. Orders are due by 4:00pm on April 9th. Order forms and payment can be placed in the Sunday collection. 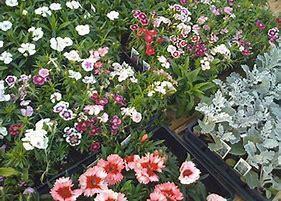 Flowers will be delivered and ready for pick up on April 26th. 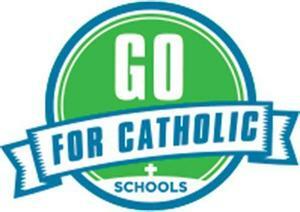 Please view our video in support of Go for Catholic Schools. For more information, please contact Heidi McCoy at hmccoy@spxtulsa.org. Or, to contribute click the GO for Catholic Schools link below the video. Thanks for your support! 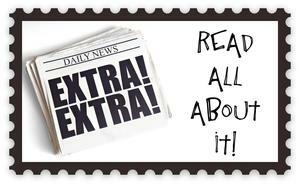 Please view our Sunday News for all school information and upcoming events! Join us at the Book Fair at SPX during Catholic Schools Week! Click here to see our schedule and to volunteer! SPX Cheerleaders lead 10/26 Pep Rally! We had a Pep Rally on 10/26 and the whole school was in attendance along with a free dress or wear your SPX jersey. It was a success due to our fantastic group of middle school cheerleaders, led by their sponsor Pam Watson! Keep up the good work girls! SPX 2018 Golf Tournament is huge success! This year's golf tournament raises $10,000 for SPX Athletics! Go Defenders!